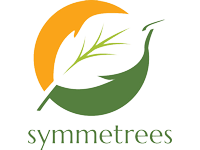 Symmetrees are qualified Camberwell-based tree surgeons undertaking all aspects of tree work in south London. 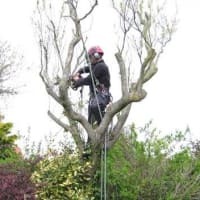 We have over 15 years experience in tree surgery and are fully insured. All our tree work will be carried out in a friendly and professional manner and conform to British Standard 3998 Tree Work 2010. Contact us for a free, no-obligation quote.